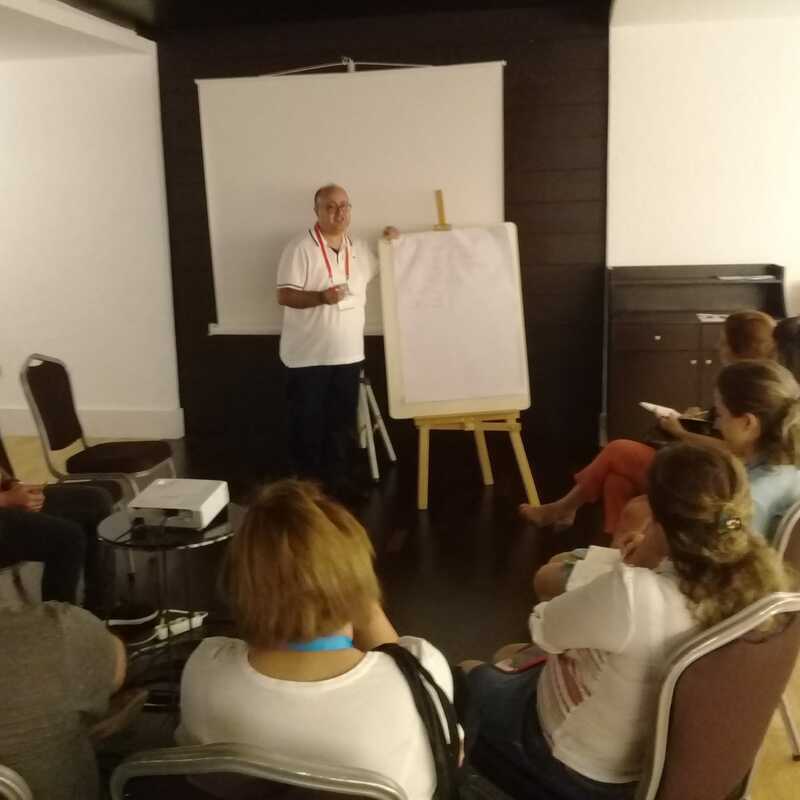 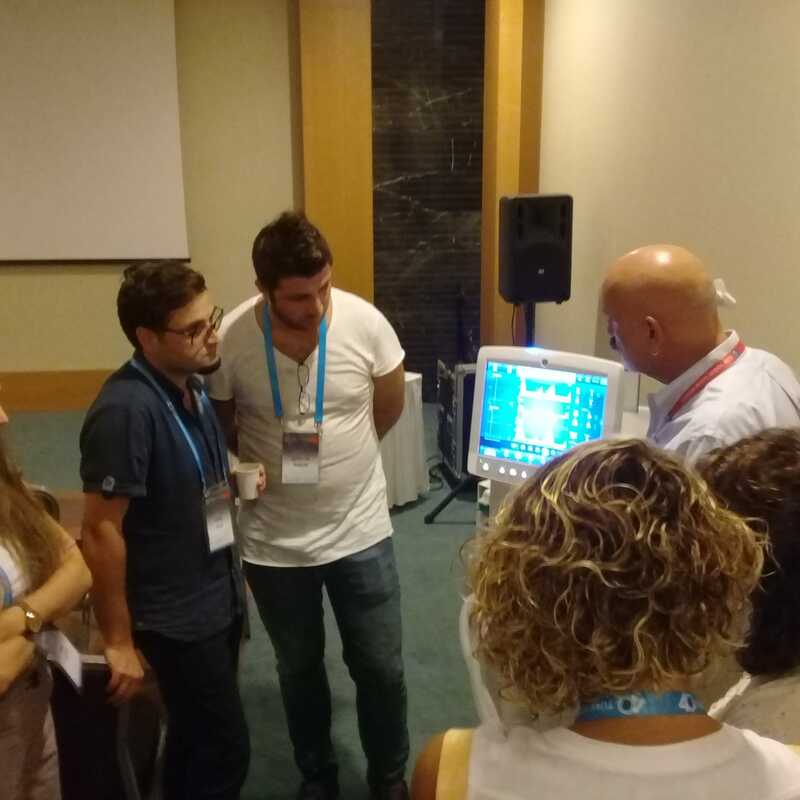 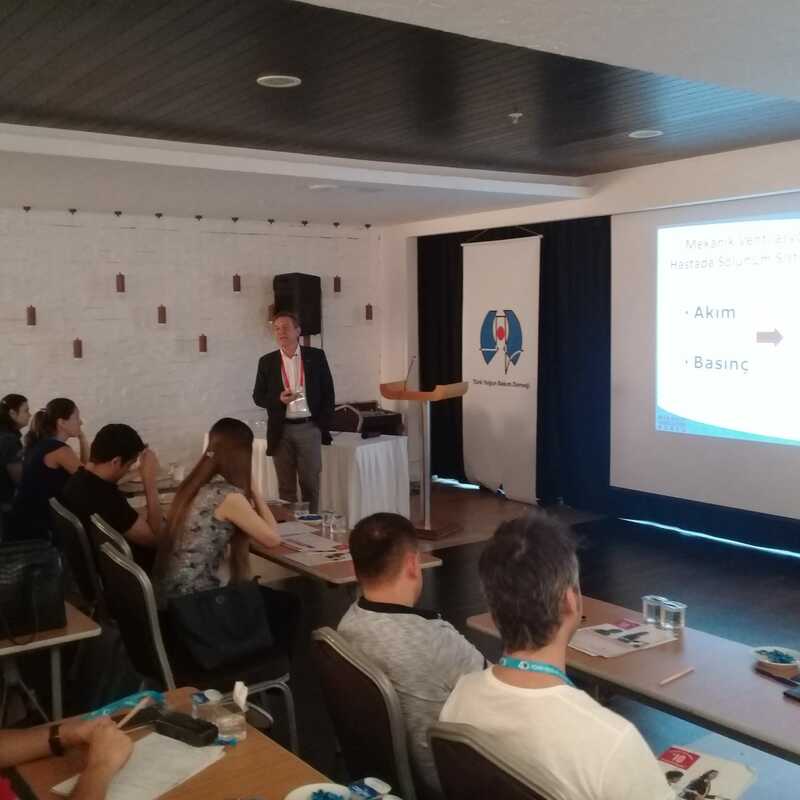 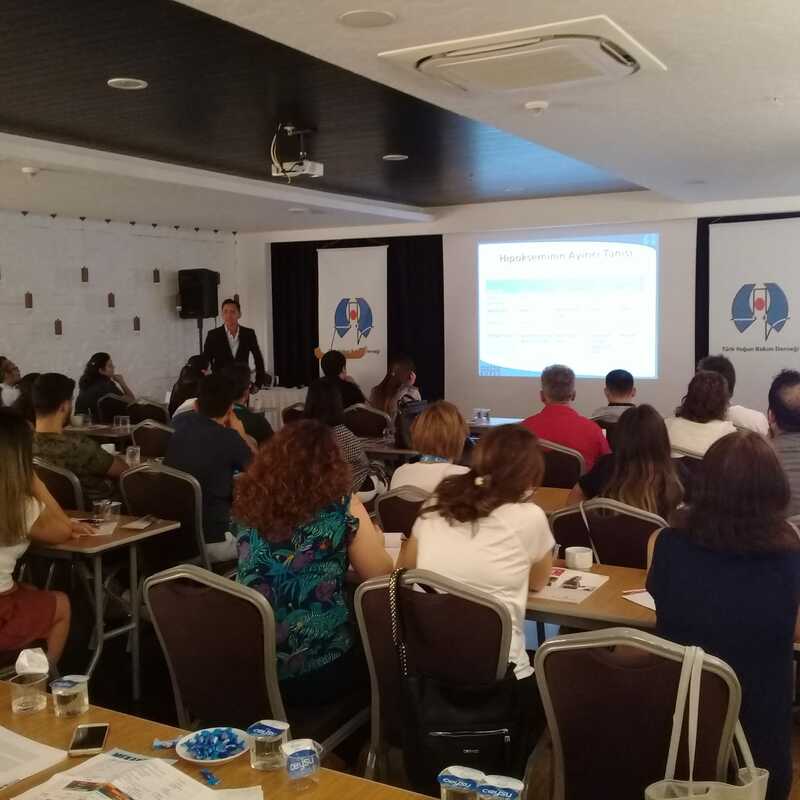 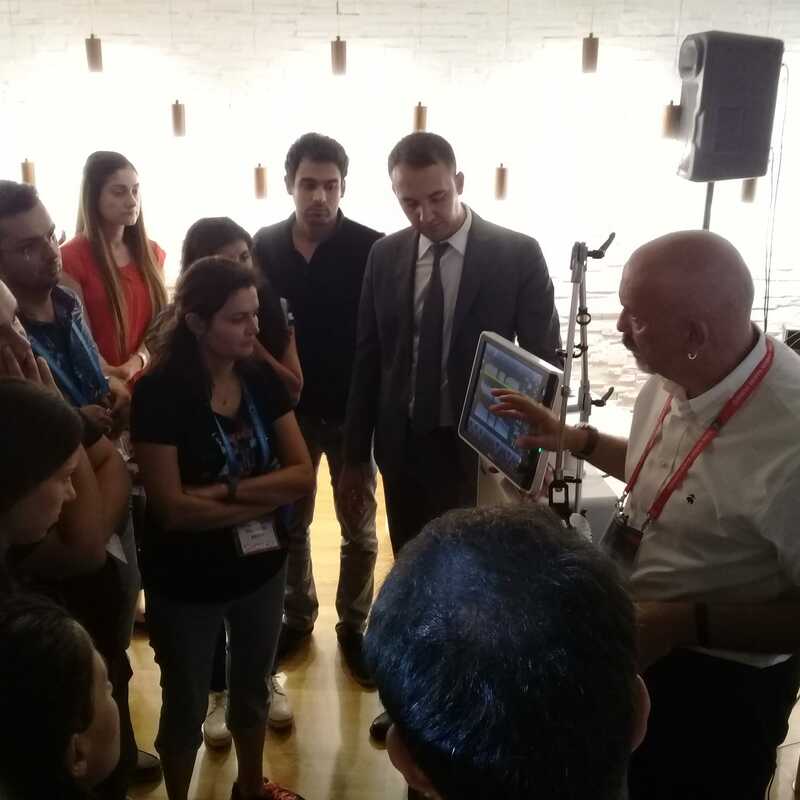 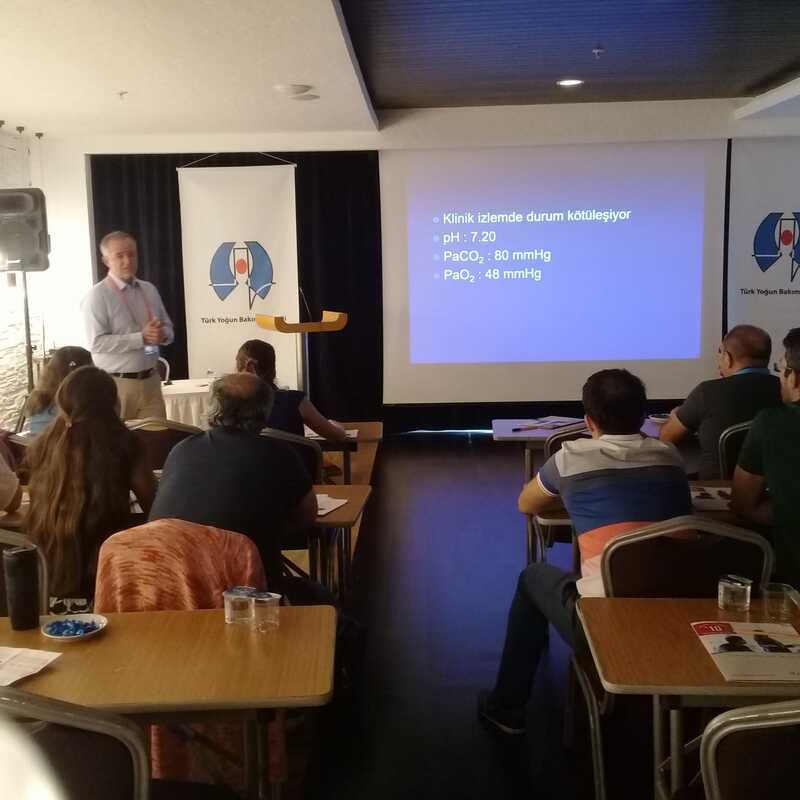 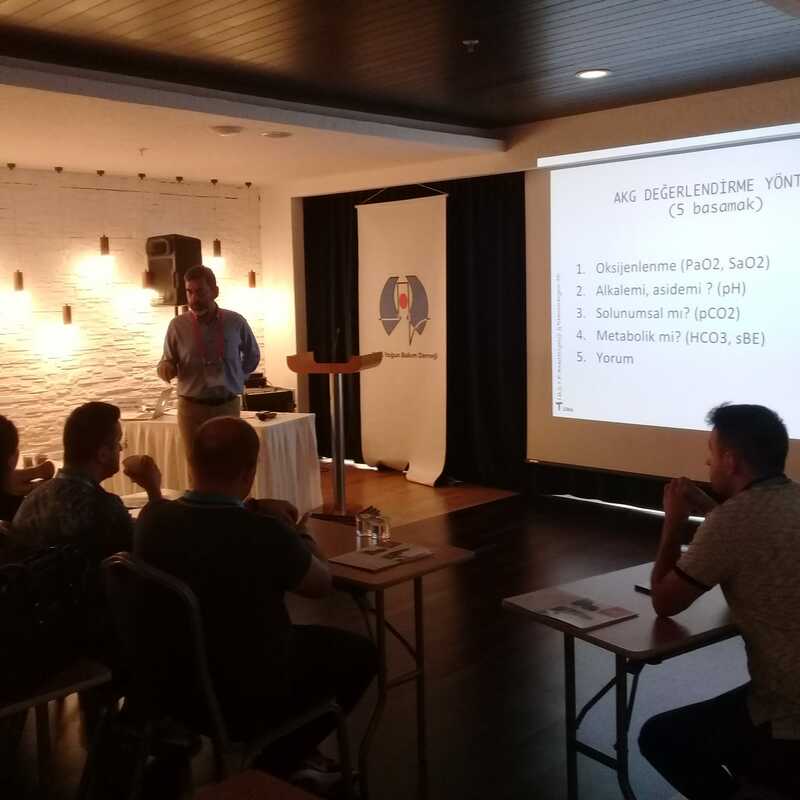 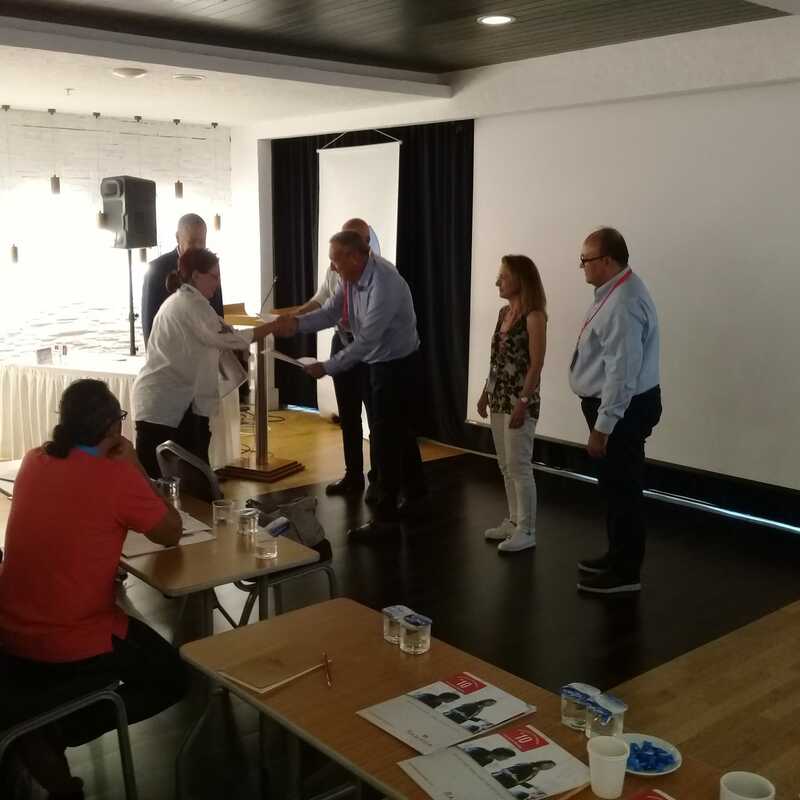 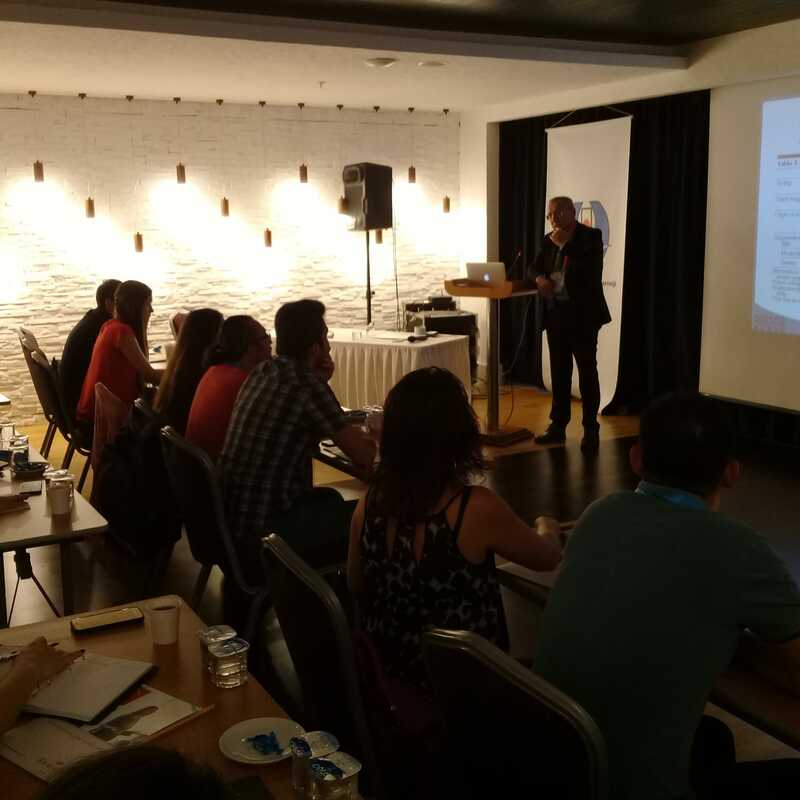 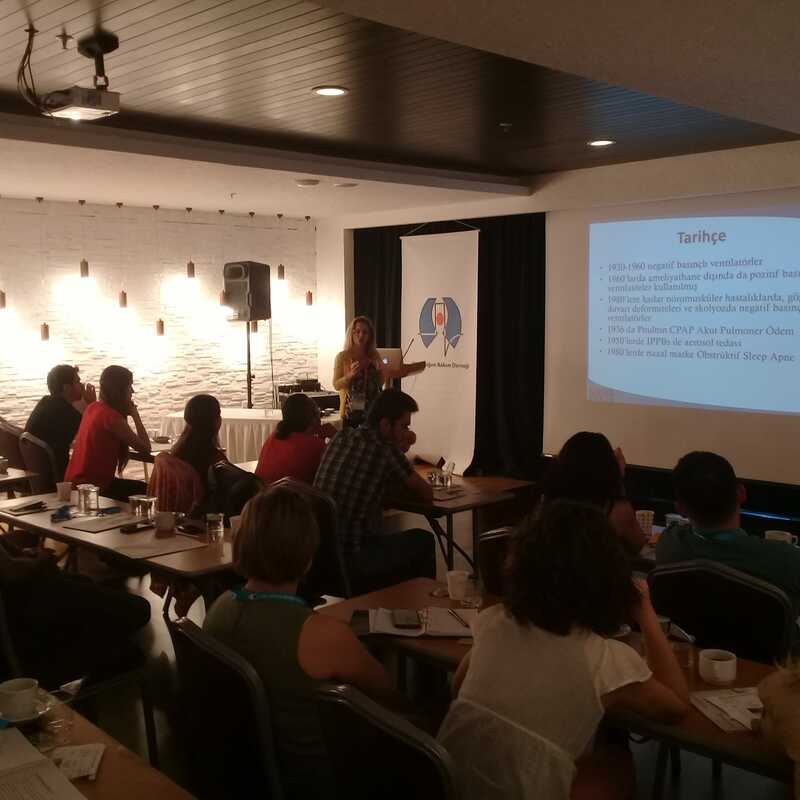 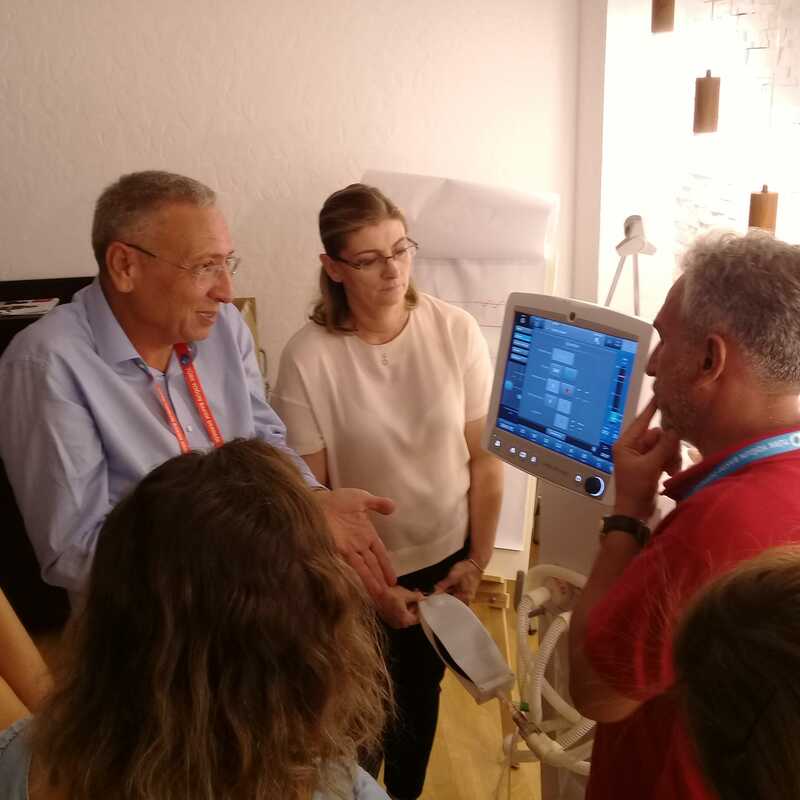 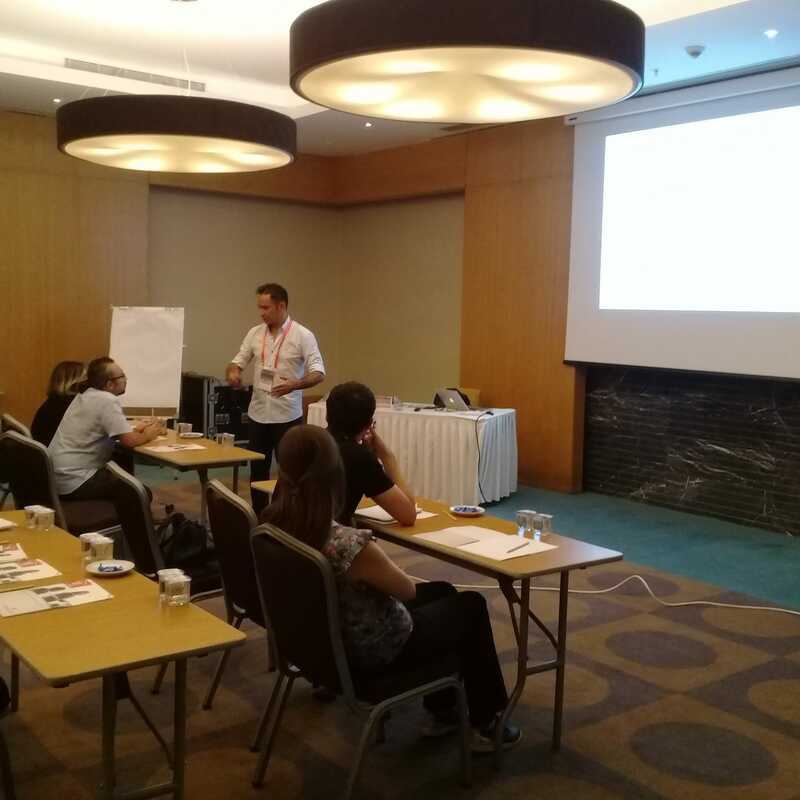 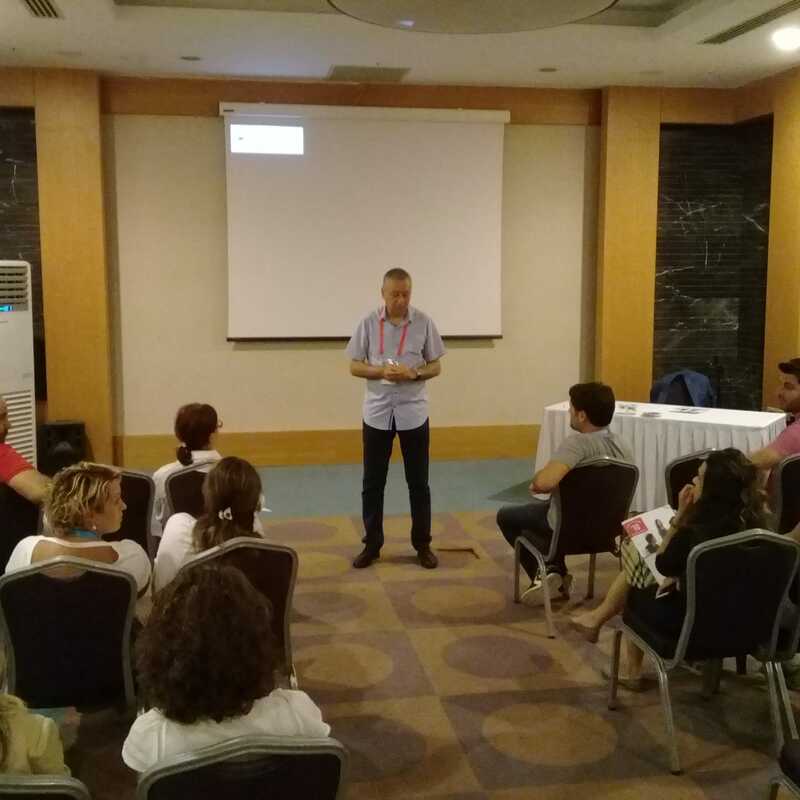 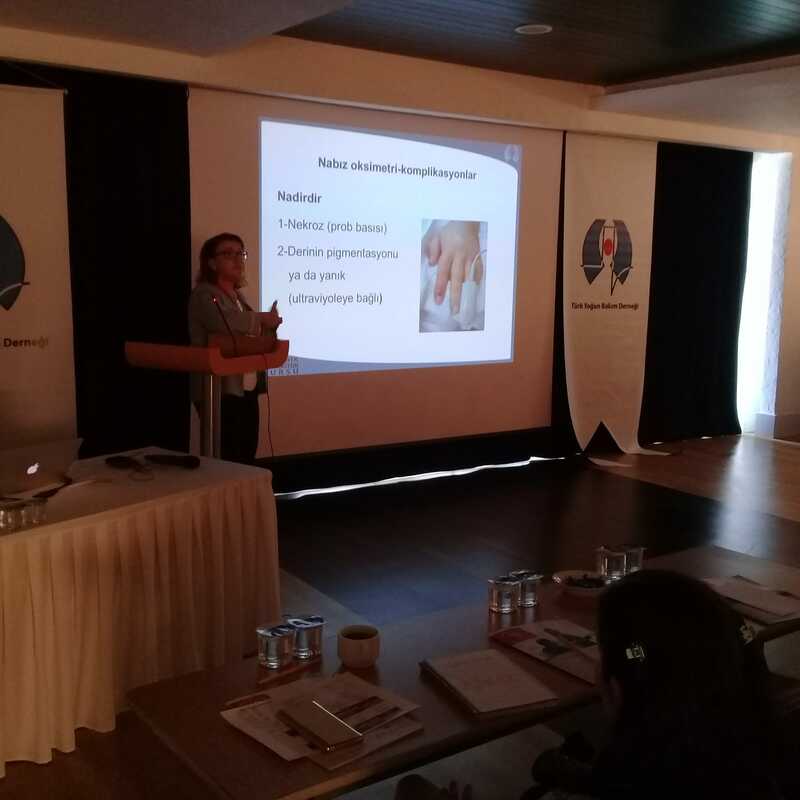 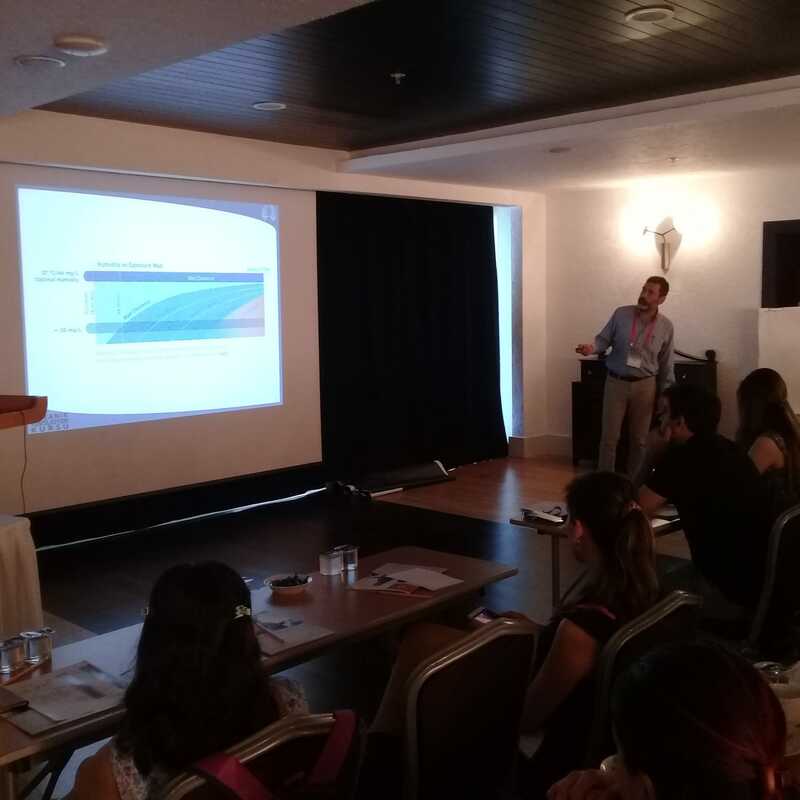 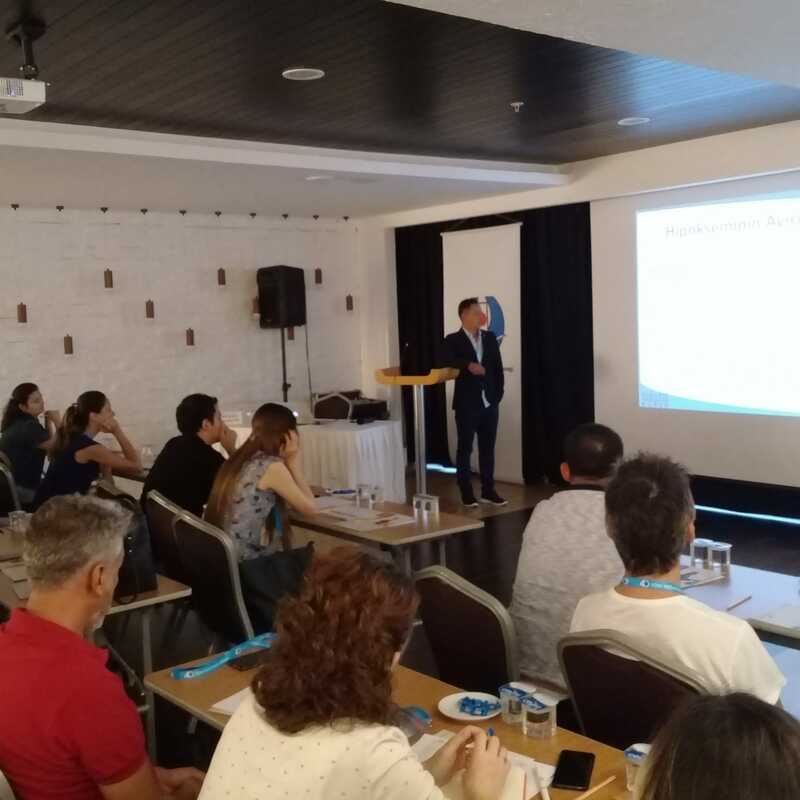 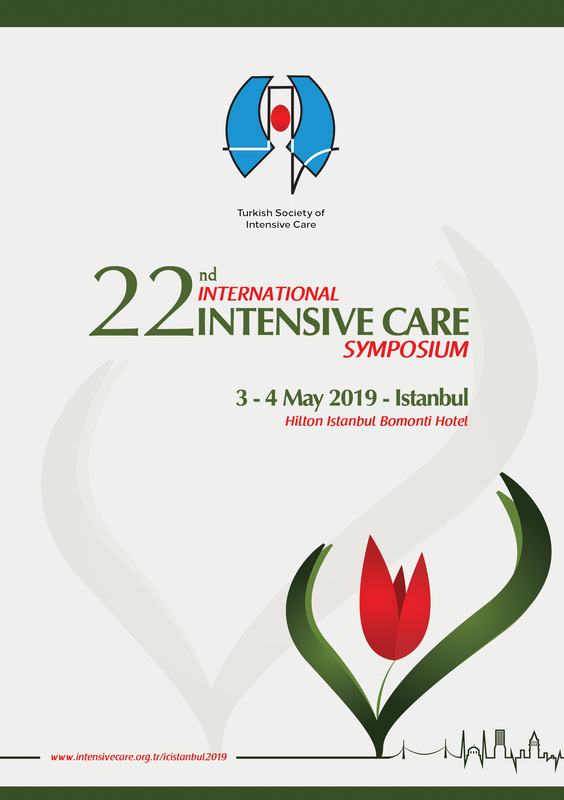 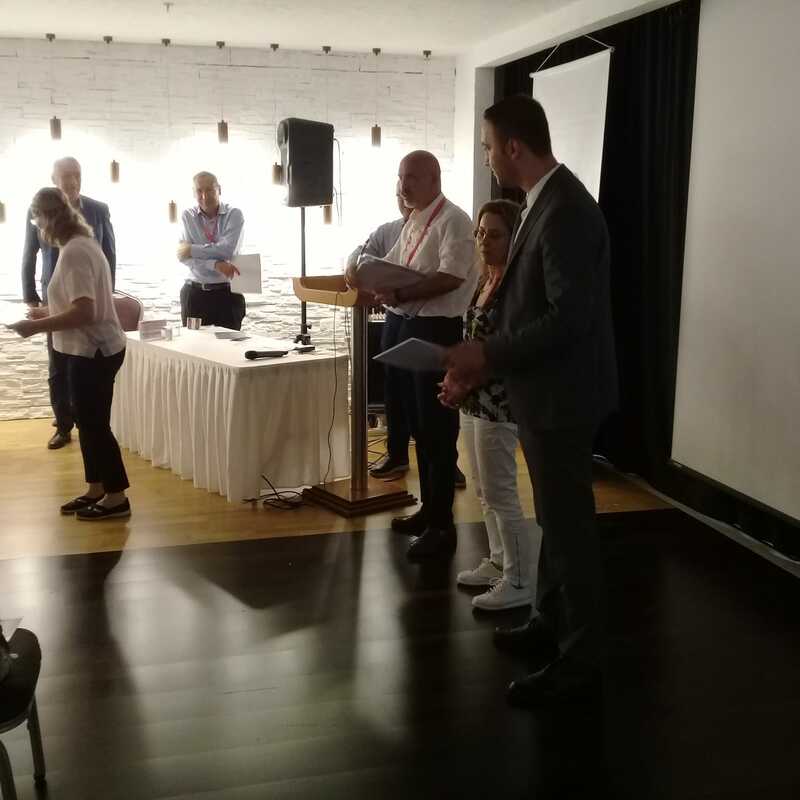 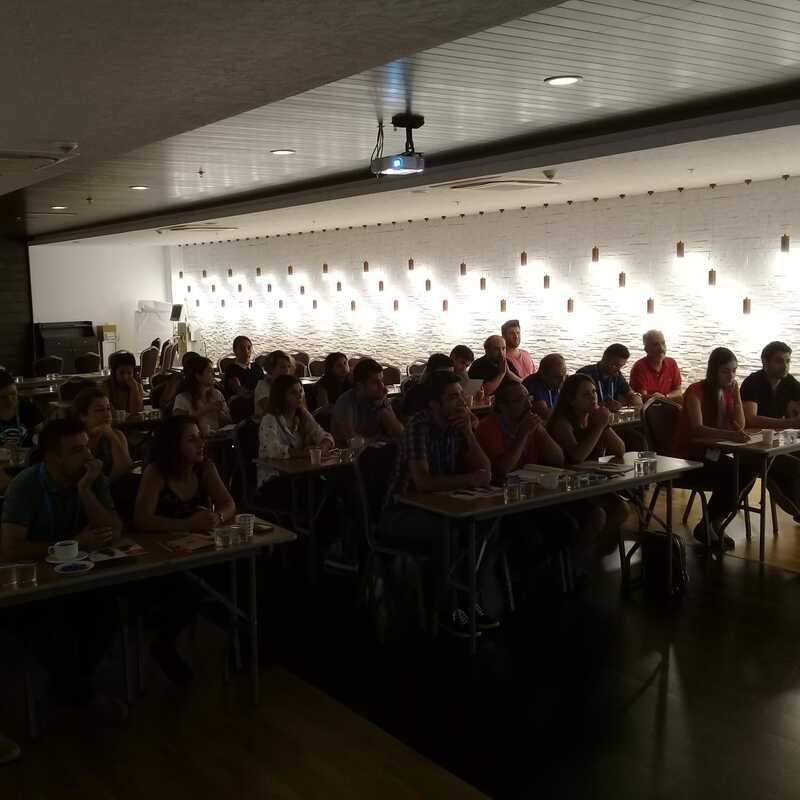 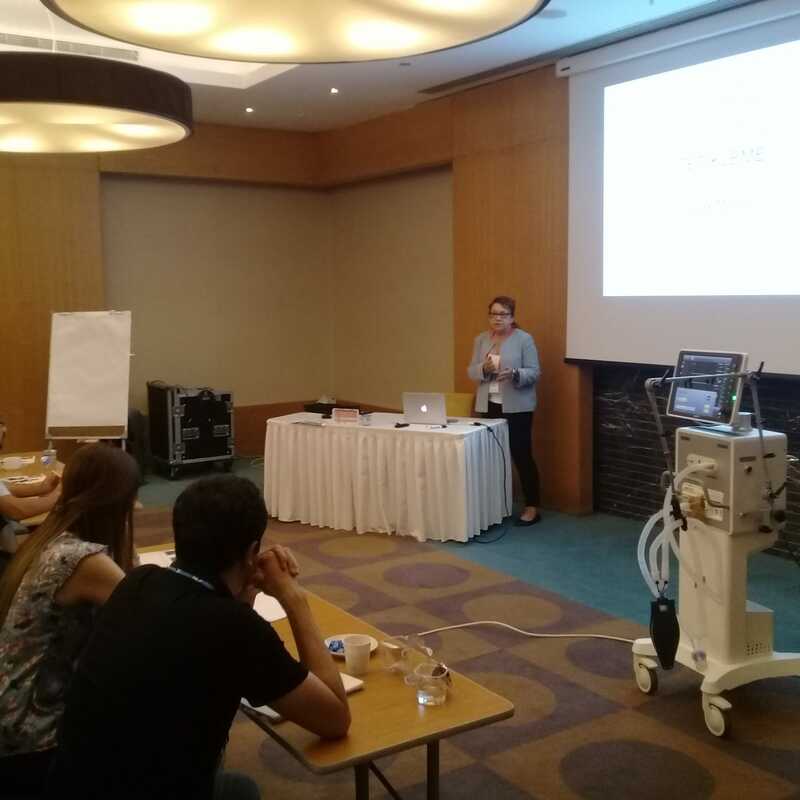 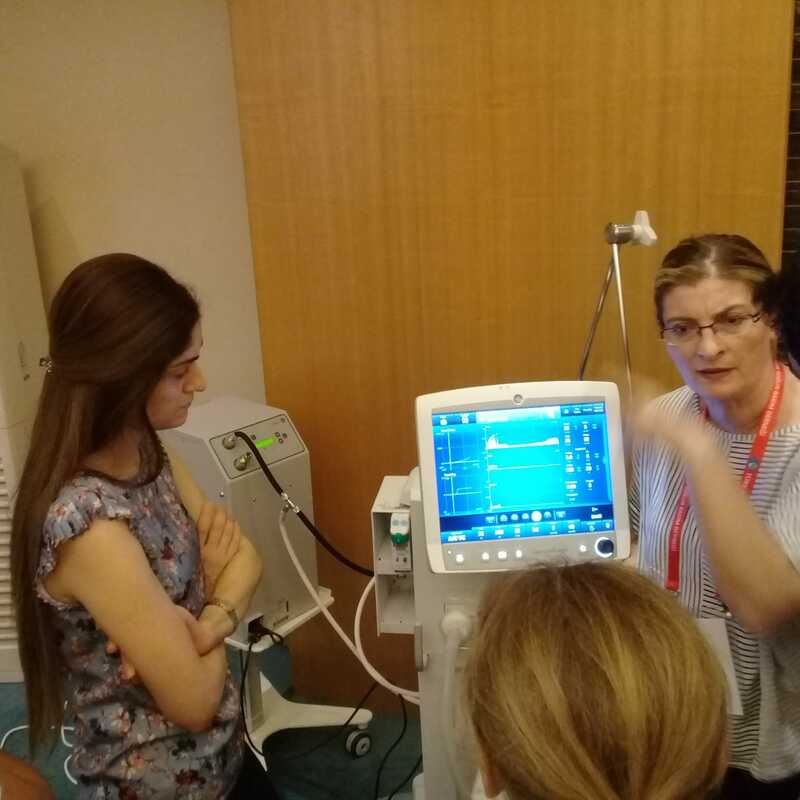 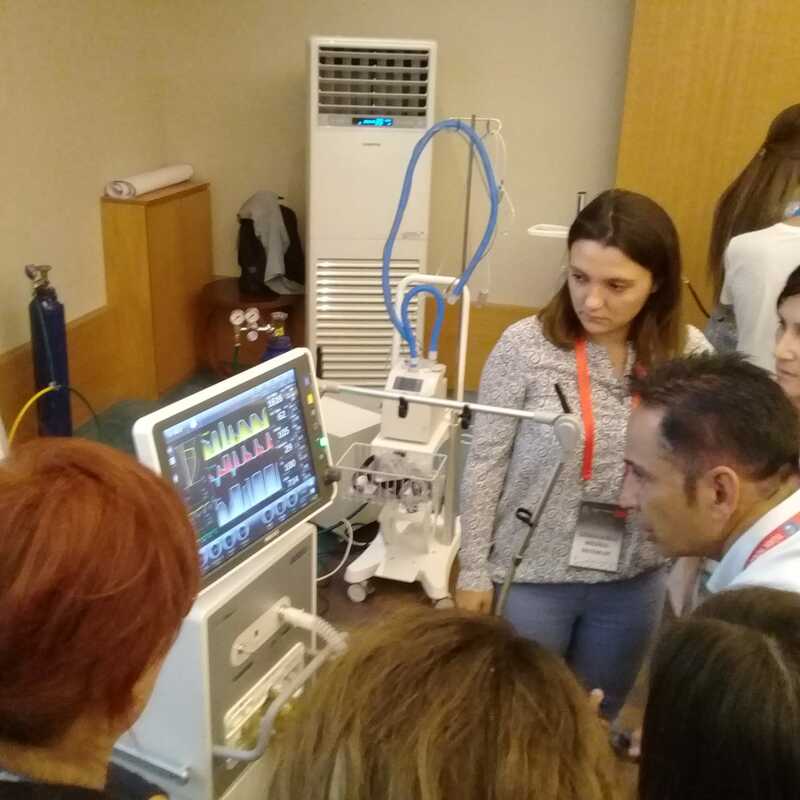 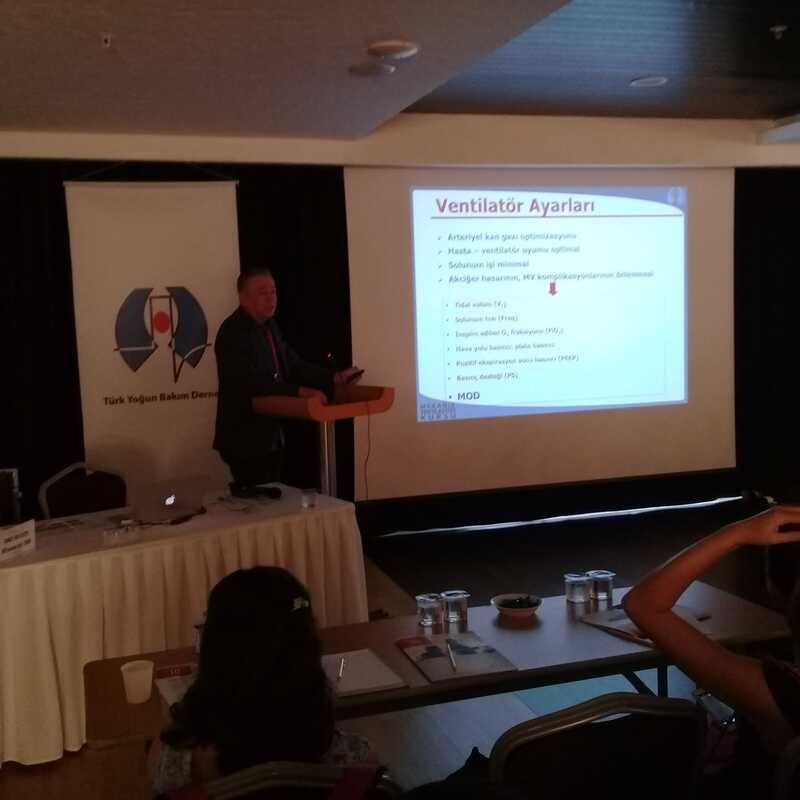 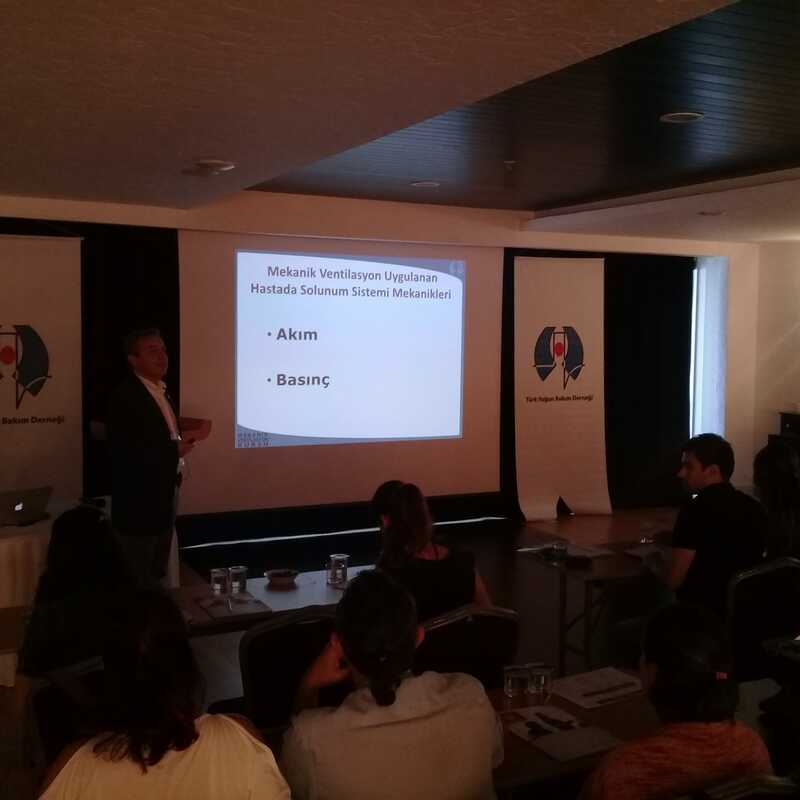 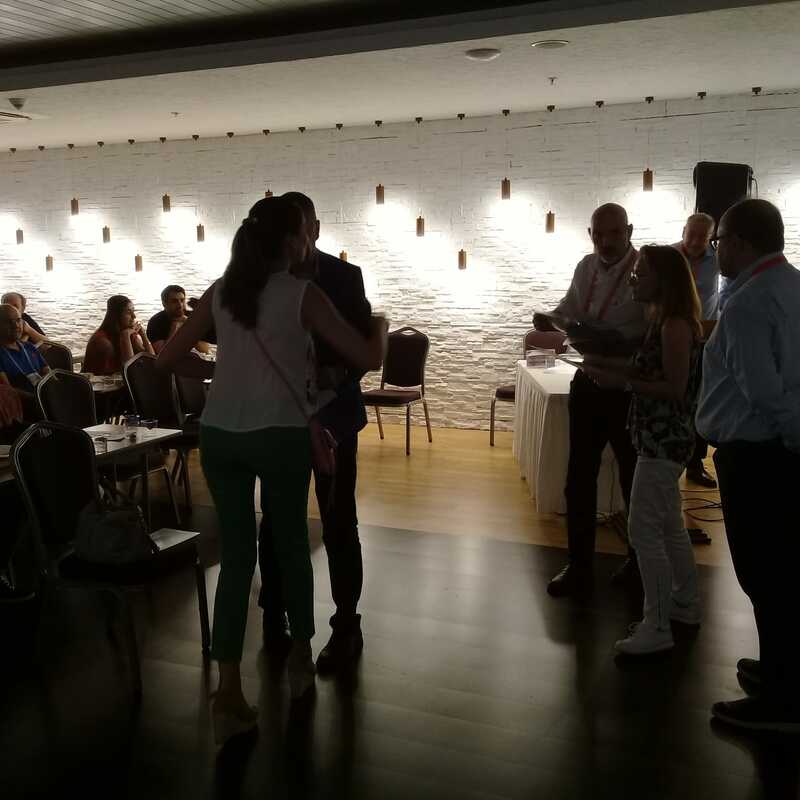 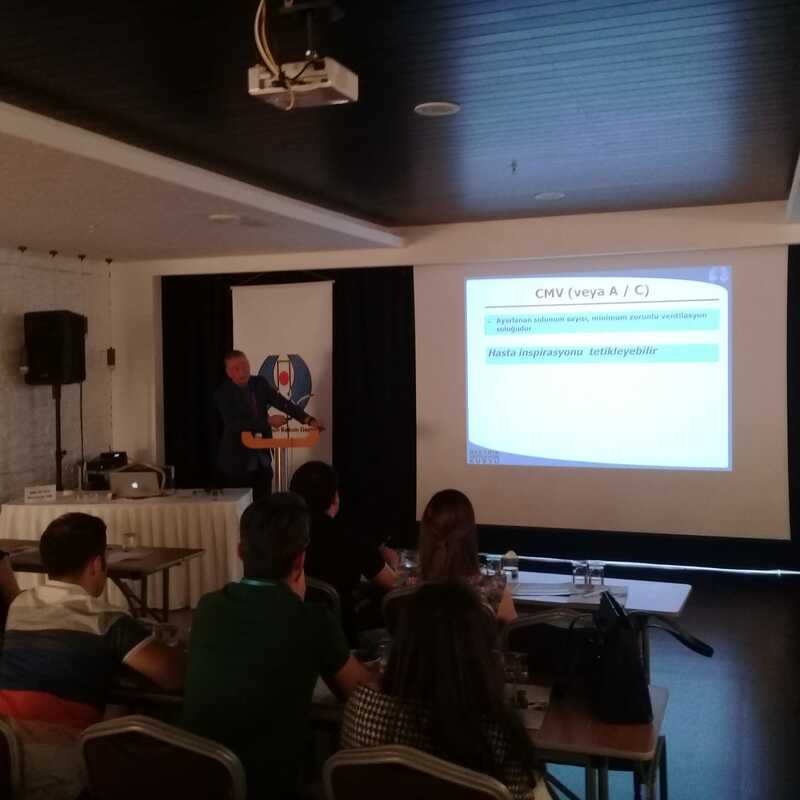 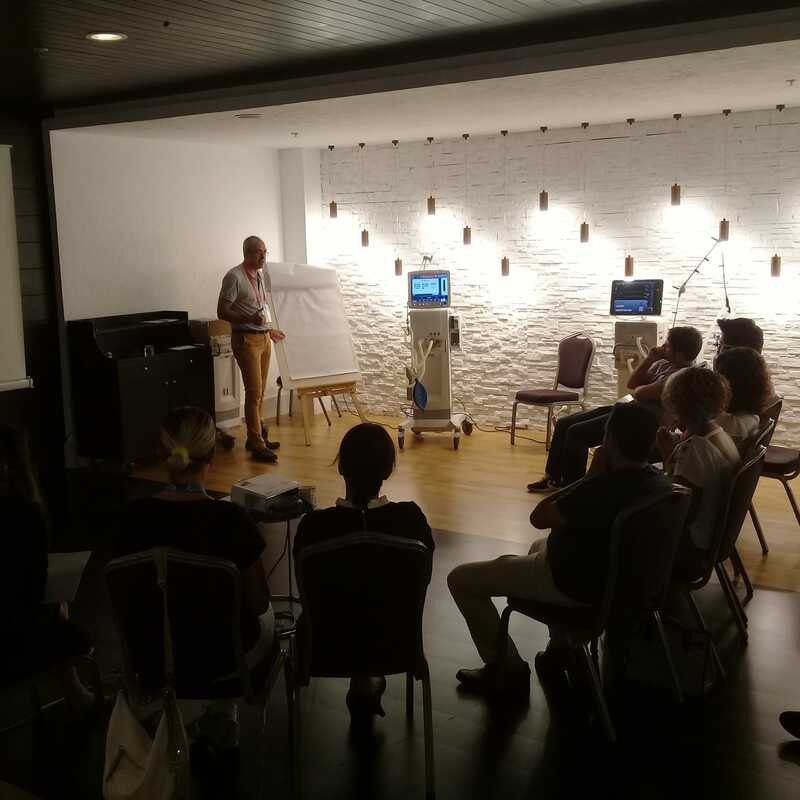 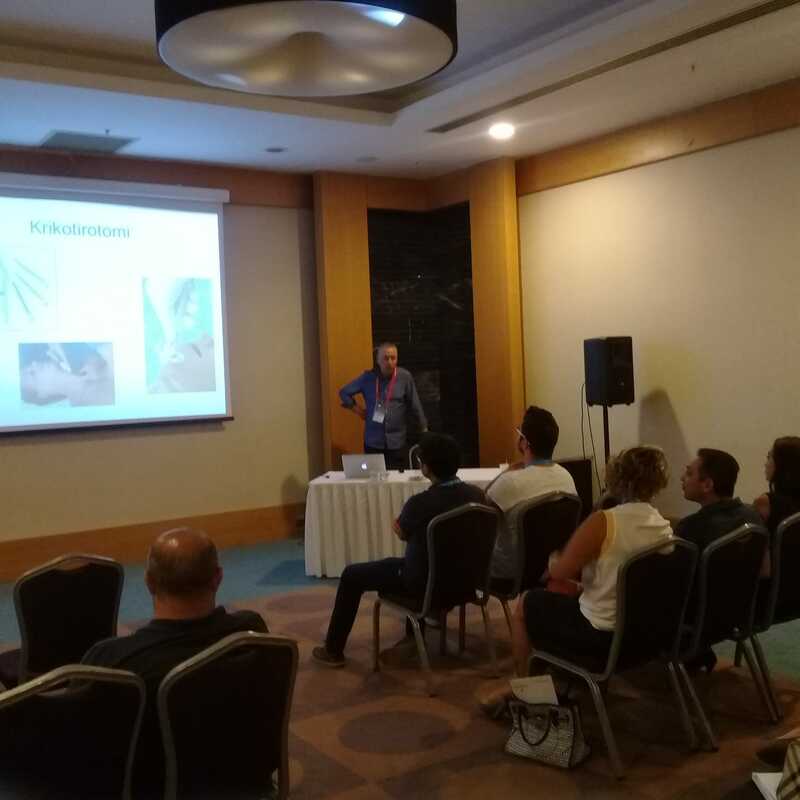 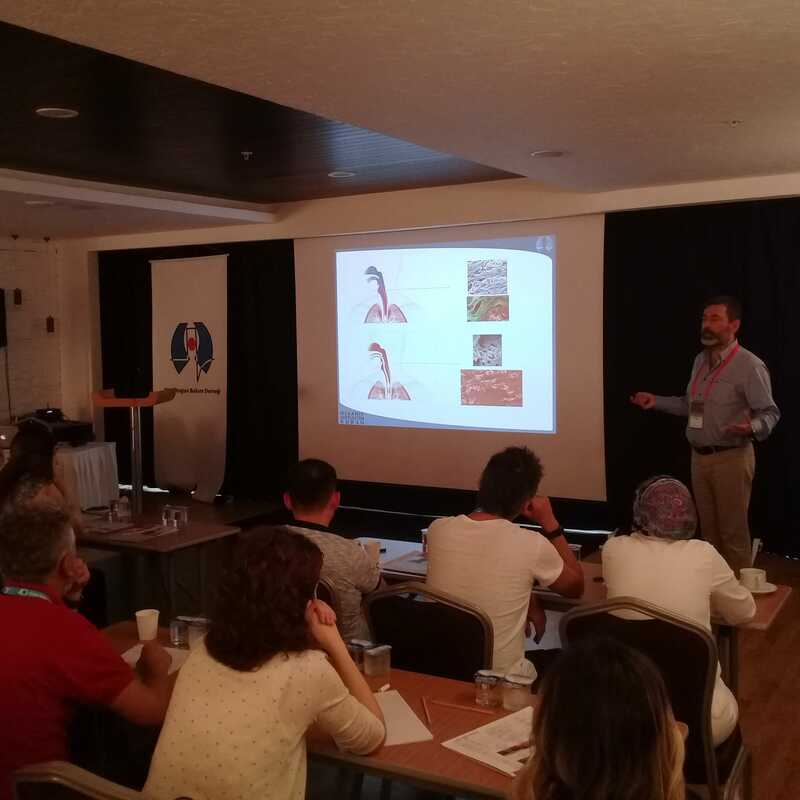 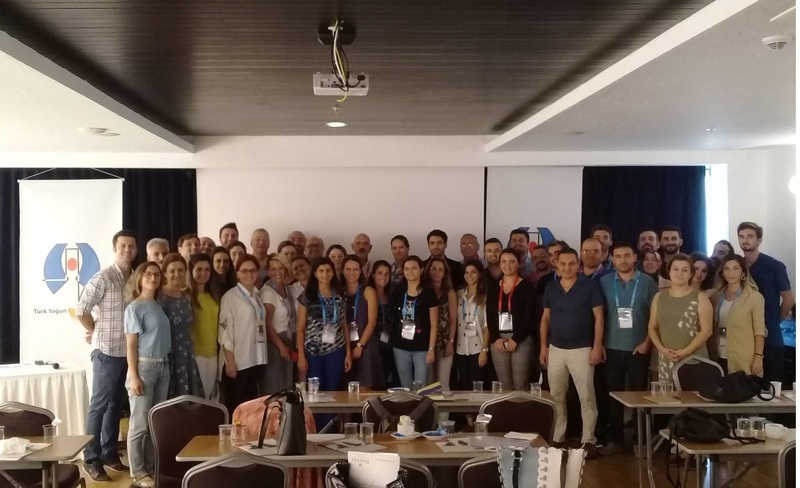 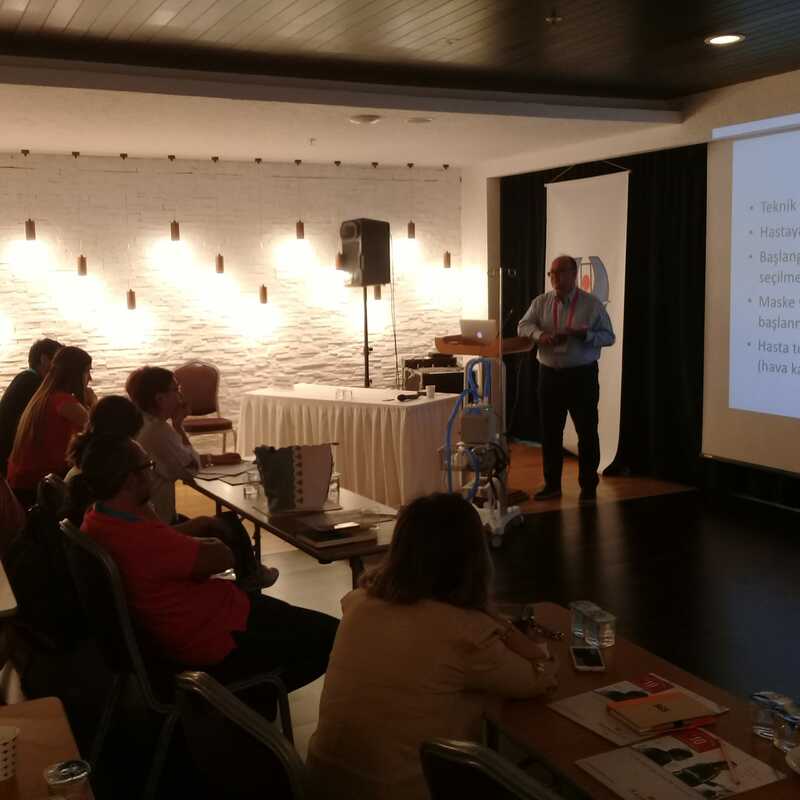 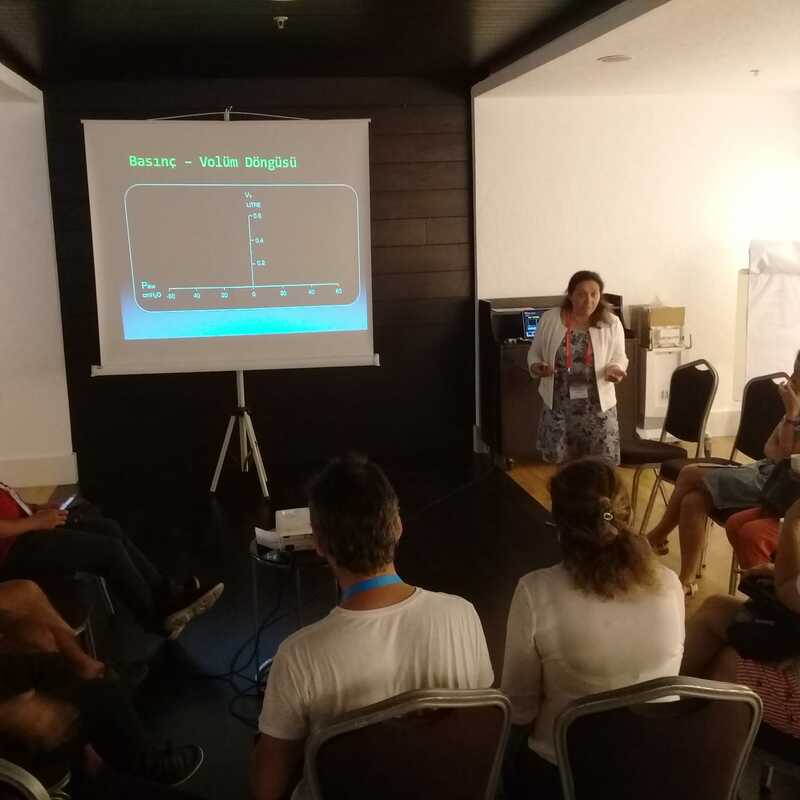 Turkish Society of Intensive Care organized the 31st Mechanical Ventilation Course on 21-22 September 2018 in Antalya with participation of 40 people. 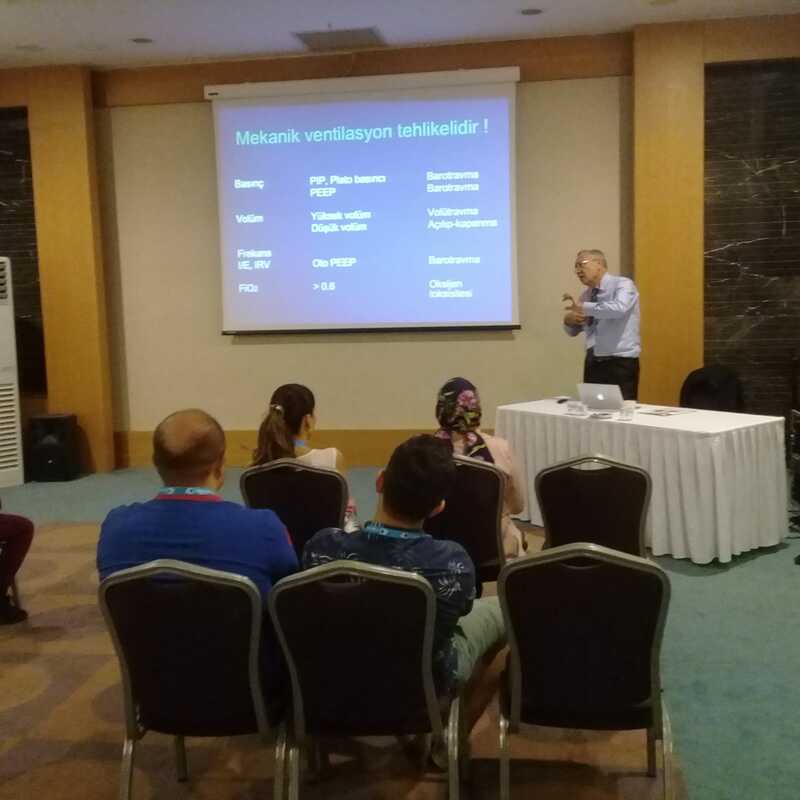 Turkish Society of Intensive Care organized the 31st Mechanical Ventilation Course on 21-22 September 2018 in Antalya with participation of 40 people. 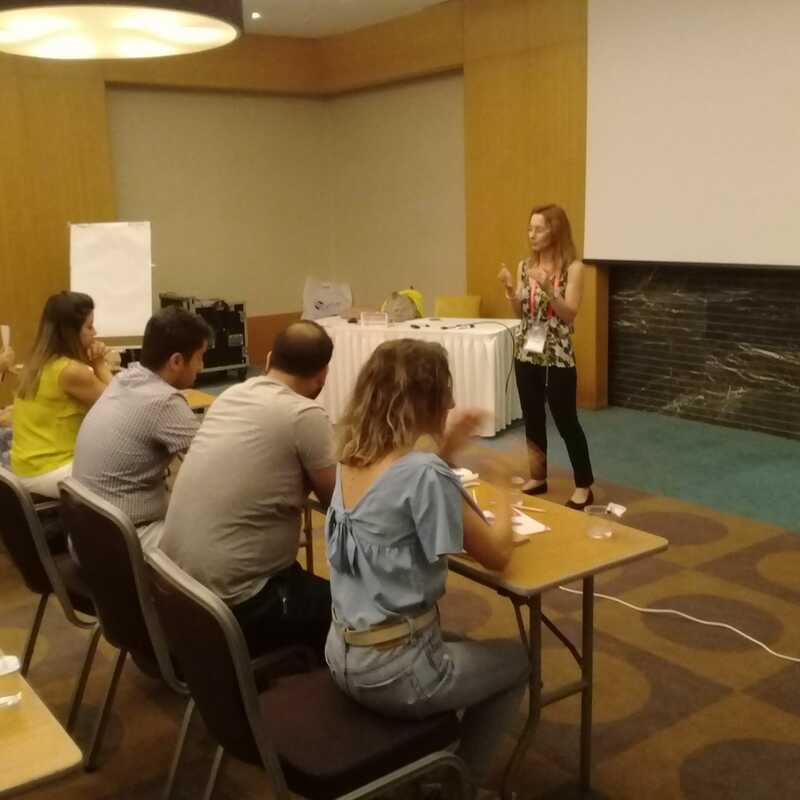 For their contribution of our instructors we like to thank our esteemed trainees for their participation. 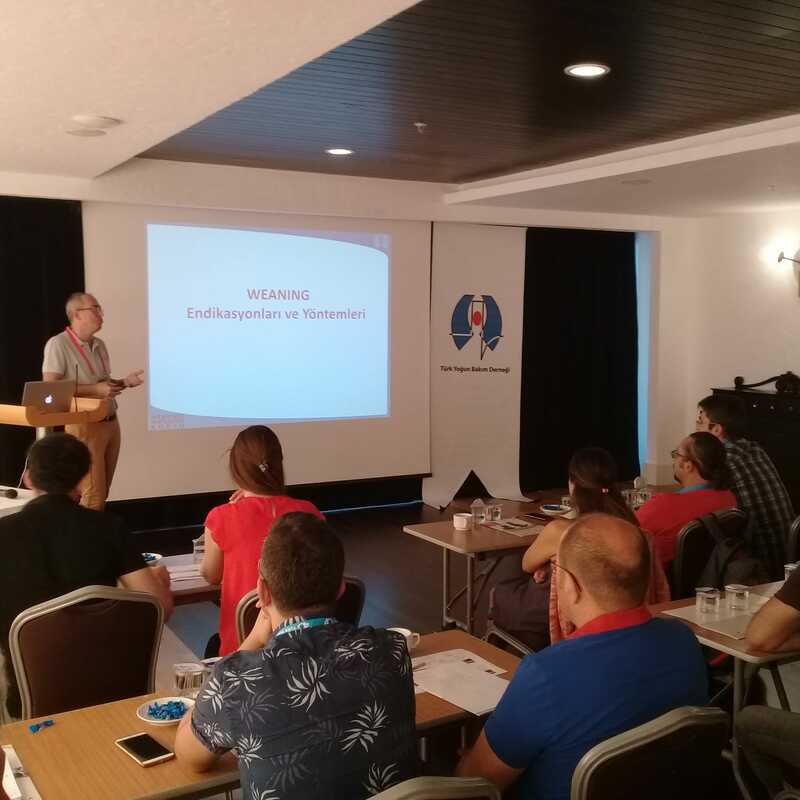 We would also like to thank Göbeklioðlu Medical Systems and General Electric for their support to the organization.